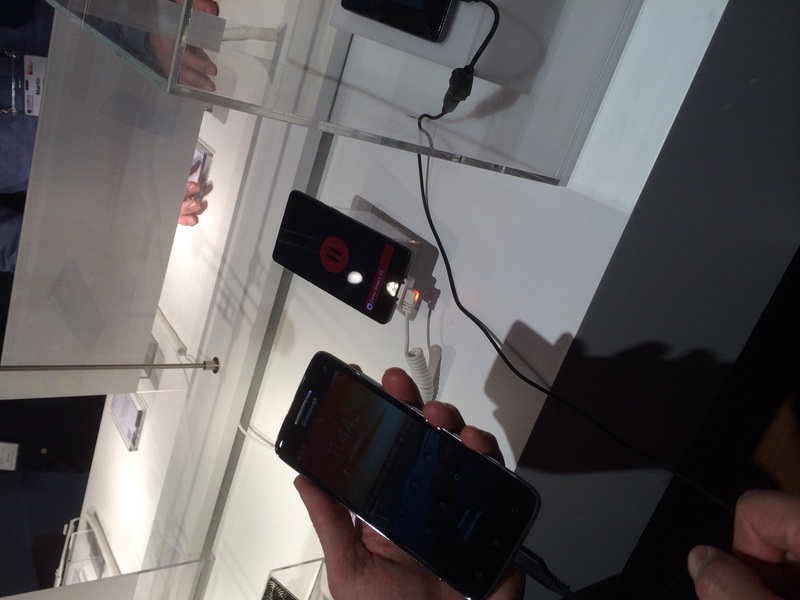 The Lenovo S series mobile phones are targeted at the mid-range market and there is a feature of the Lenovo S860 that I really like which is to use it’s own 4,000mAh battery to charge other USB powered devices by using the included micro USB cable (I think is a special cable). 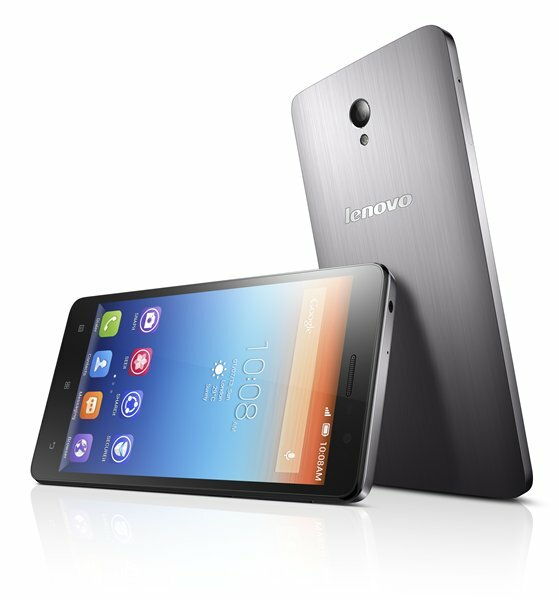 The Lenovo S860 is a powerful and responsive smartphone that keeps up with even the busiest users, featuring ultra-long battery life for all-day productivity. Encased in a beautiful brushed metal exterior, the large 5.3″ HD screen, quad-core processor and 2GB of RAM make it a smooth and stylish performer able to go as long as you do. 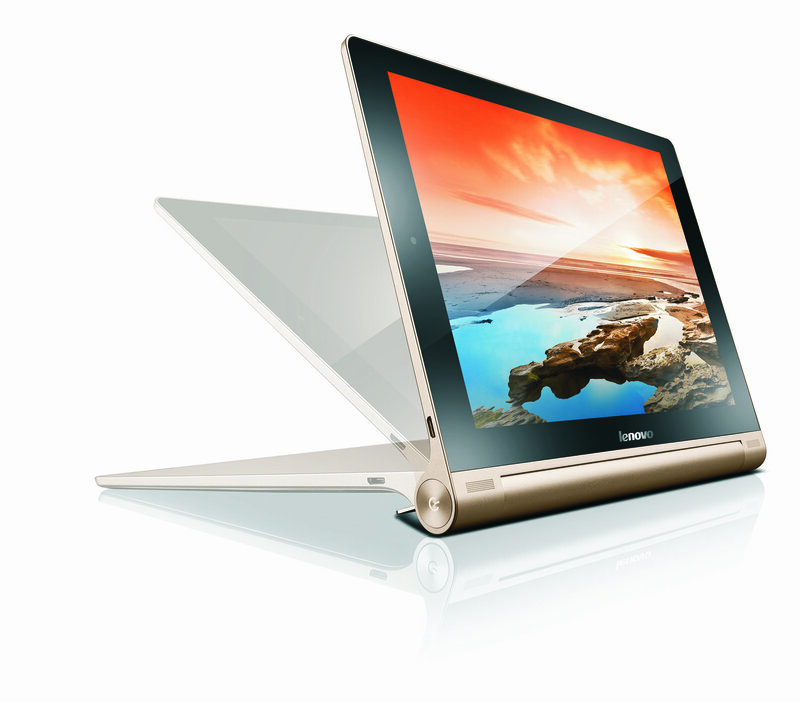 The YOGA Tablet 10 HD+ takes the original 10-in tablet and elevates the multimode experience with enhanced features including a new Full High Definition screen, a Qualcomm Snapdragon processor, a high resolution rear camera, Lenovo DOit apps and more. 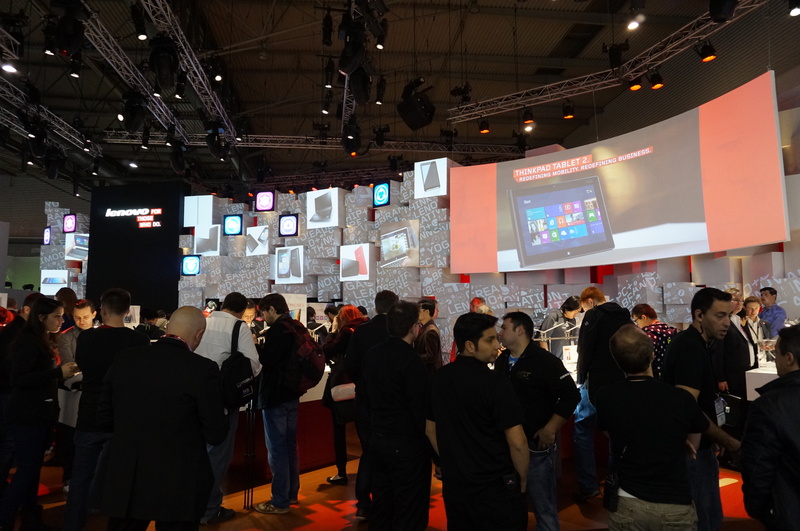 It also features a new Smart Display that automatically adjusts the image qualities on the screen to ambient light. At the same time, the new tablet retains the features users know and love such as its incredible 18 hours of battery life and its three unique modes. 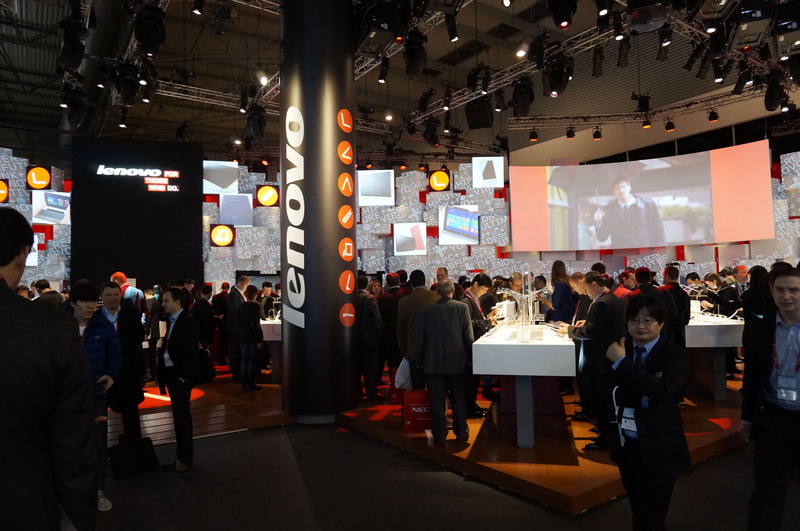 There is also a suite of apps which Lenovo called it DOit apps which are exclusive to Lenovo mobile phones like the SECUREit, SEEit Gallery, SHAREit and SNAPit Camera. 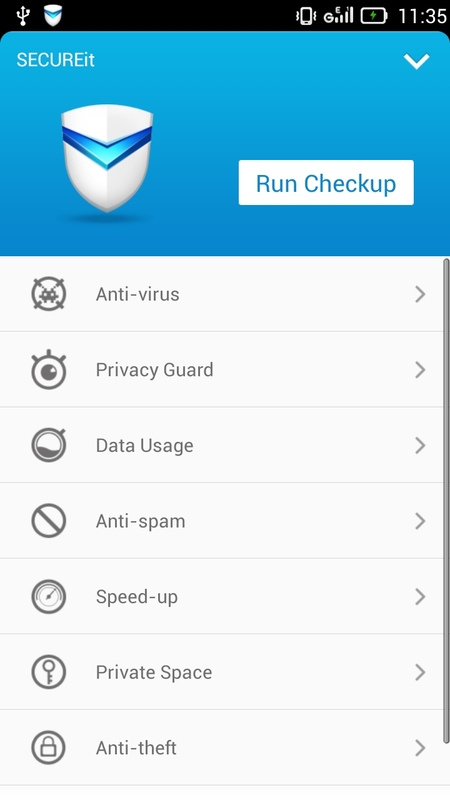 I like SECUREit because it allows you to optimize your Android phone by closing redundant background apps and wiping the cache clean. Besides being just a gallery viewer, the SEEit Gallery app also includes several one-touch filters and effects, including skin tone enhancements that you can use to touch-up your photos. 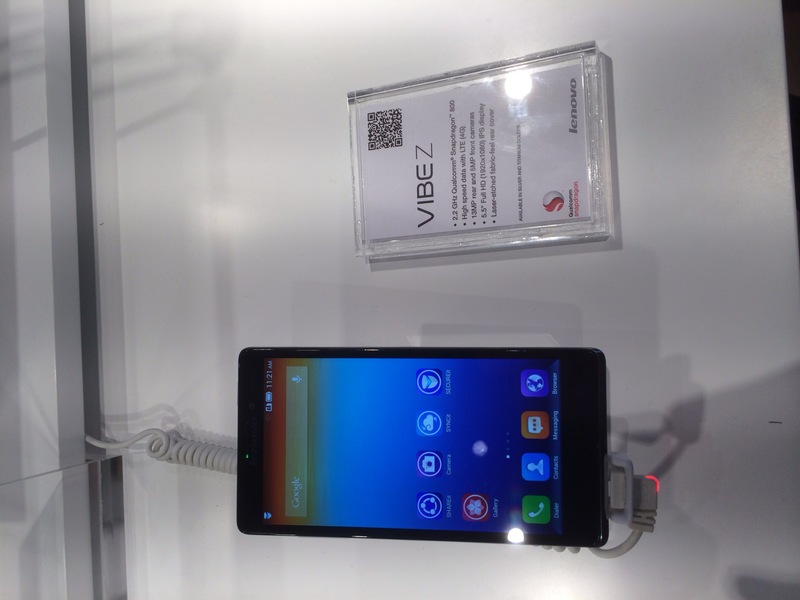 I also played around the Lenovo Vibe Z which is announced in CES 2014, and it is one of the lightest Android phone in the market with a 5.5″ screen. 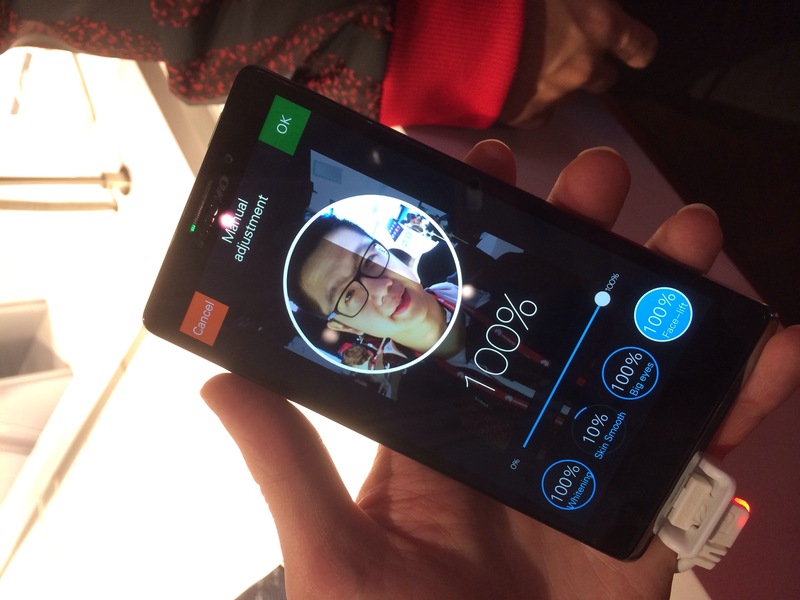 Too bad, you can’t get any of the Lenovo phones in Singapore because they are not officially available here. The nearest country you can buy them is in Malaysia! This page is generated on 22nd April 2019, 14:00:46 (UTC) in 0.844s with 21 queries using 2.0 MiB of memory.